Preschool - TenderHearts Learning Center Inc.
well thought out goals and objectives are important planning tools in defining goals and objectives of the classroom. With this approach in mind, we engage all preschool children at TenderHeart Learning Centers in a weekly curriculum designed by a DPI licensed teacher. Our curriculum is based on a school year September through May (although PreSchool is held year round), and each week the children will be taught new lessons to include: a Center-wide weekly theme, an alphabet letter of the week, a virtue of the week, reading skills using the Bob Books, sign language, and Spanish speaking skills. 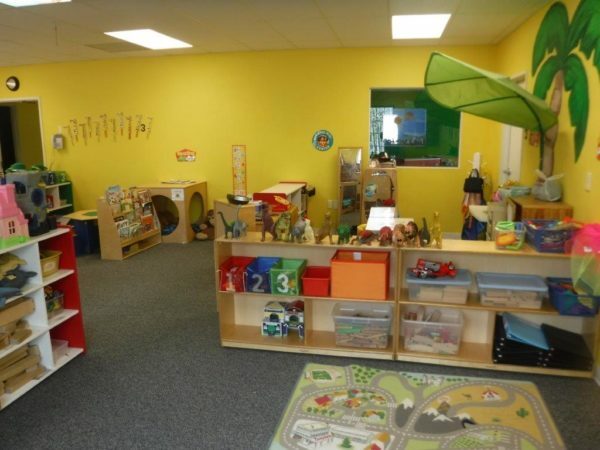 From these your child will experience a sense of self-esteem, acquires learning and problem-solving skills, language and social skills, and have learned all the necessary skills required for entry into kindergarten. 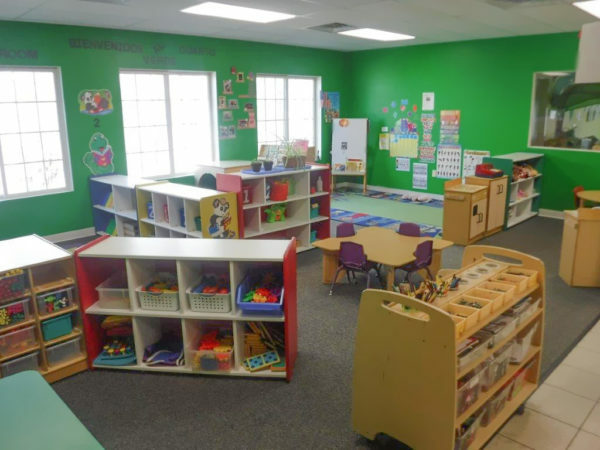 Our PreSchool and PreKindergarten classes are comparable to a 4-Year-Old Kindergarten curriculum, and your child will be well prepared for 5-year-old kindergarten. Each spring we have a Graduation ceremony with caps, gowns, and diplomas to send off our ‘class of the year’ into Kindergarten. It is a Center-wide family picnic with chicken booyah and a potluck dinner, horse drawn wagon rides, and entertainment. This has become an annual family favorite event! !